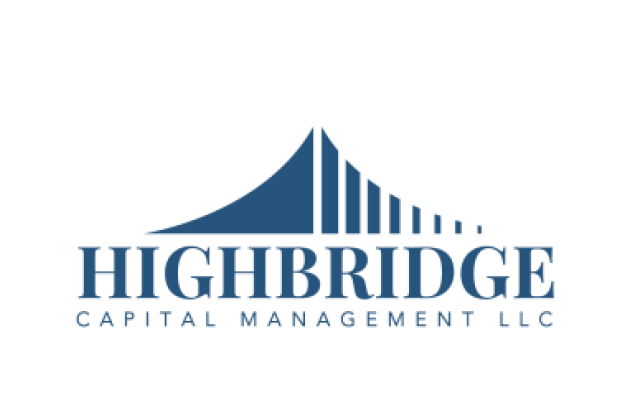 Highbridge Multi-Strategy anticipating volatility spikes – Highbridge Multi-Strategy (HMSF), the UK-focused multi-strategy hedge fund, invests across several areas, including, equity, volatility and macroeconomic-based events. The trust today announced its annual results for the year to December 31, 2018, with total return NAV down 2.02% in sterling terms. Although they were disappointed not to deliver a positive number, they provided some degree of capital protection in a challenging year. For the year, the fund’s equity strategies, such as sector-focused long/short equity detracted the most from performance. The largest contributors to HMSF’s performance included merger arbitrage and capital structure arbitrage. In the investment’s manager’s note accompanying the results, HMSF said: “Looking ahead, we think that markets are likely to remain volatile based on the heightened risks we see globally. We believe corporate earnings pose a greater threat now than this time last year and that political risks globally remain high. Another critical component to our view is how the Federal Reserve will react to macro data and leading indicators. While the US/China trade situation looks close to a positive resolution, we believe it remains a risk factor as there is still uncertainty as to how the negotiations evolve and how long the current tariffs remain in place.